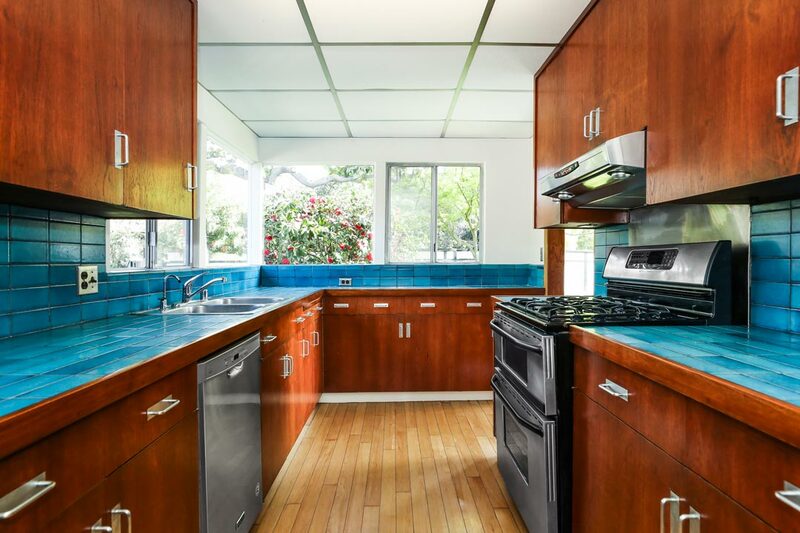 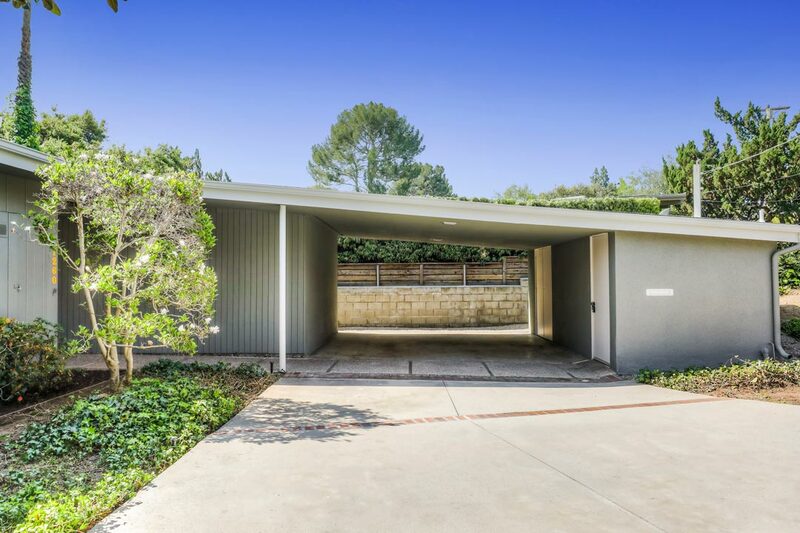 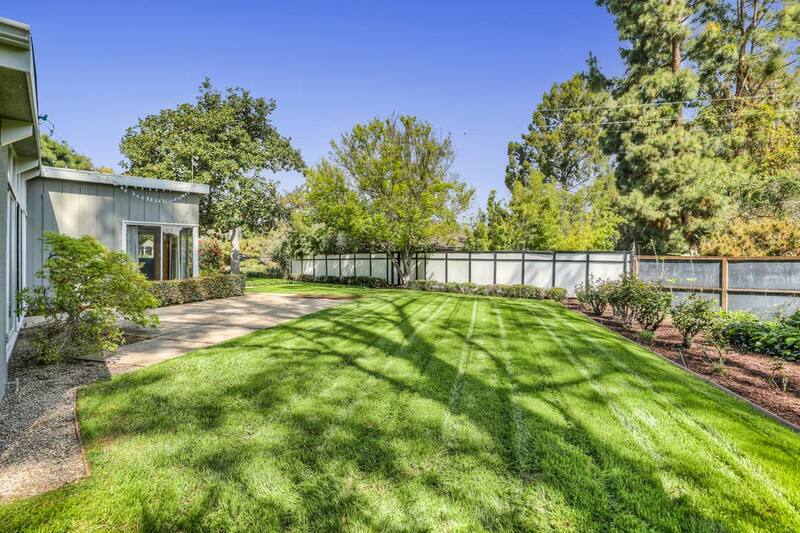 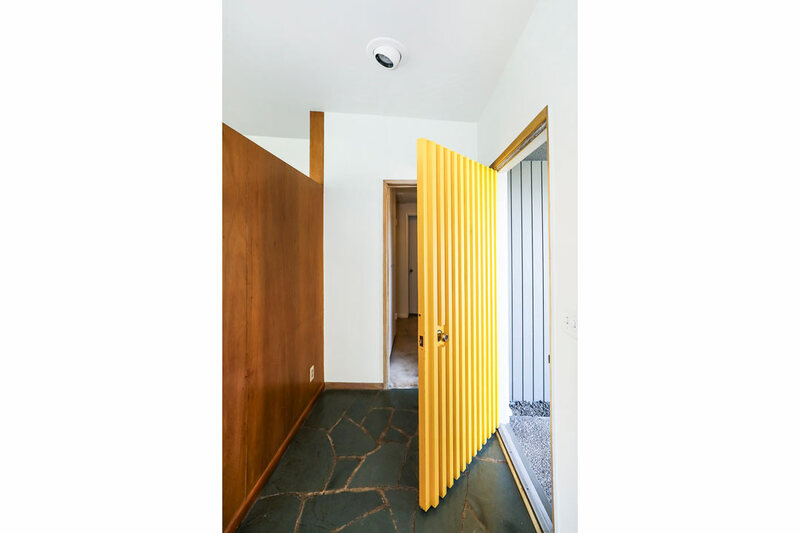 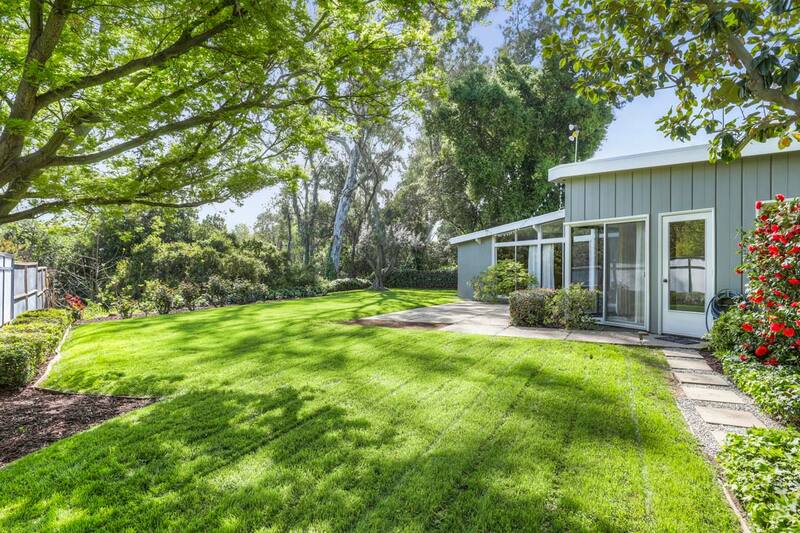 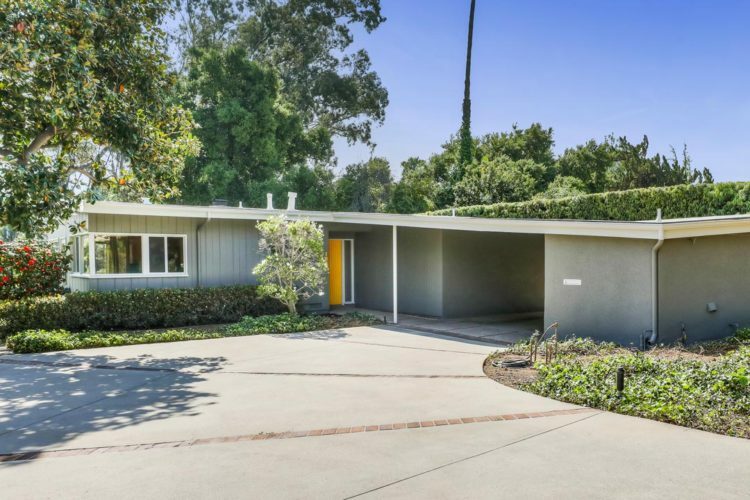 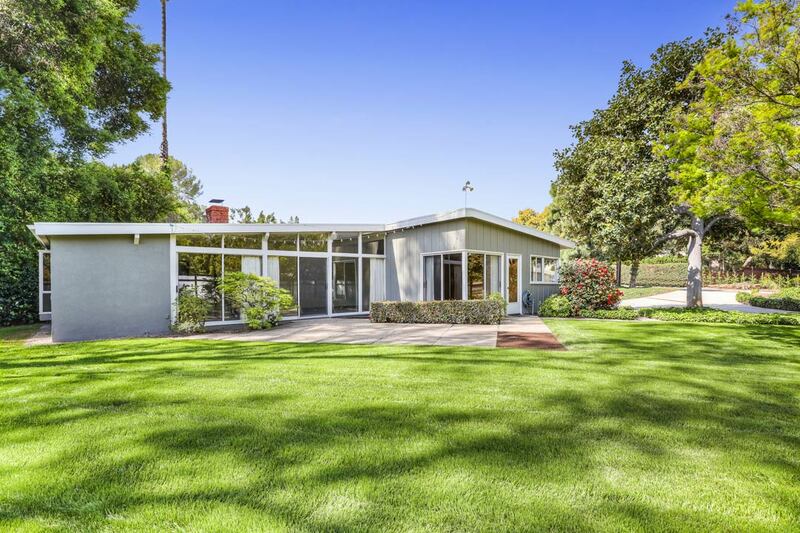 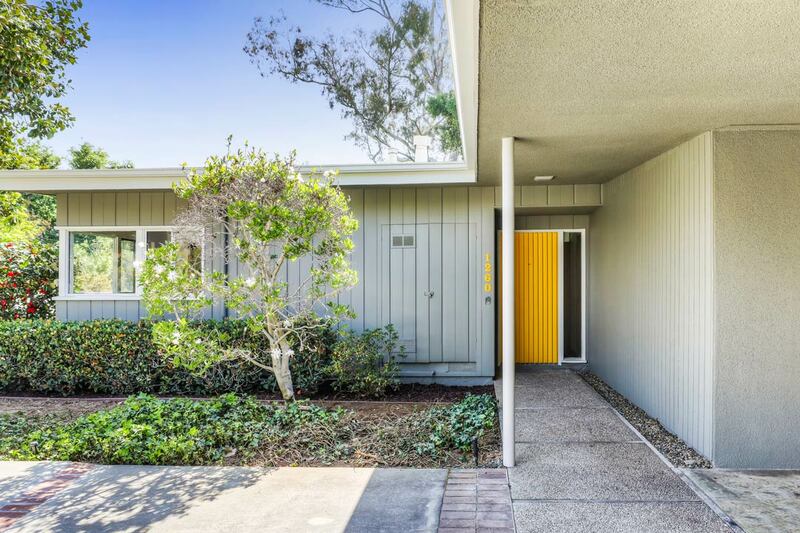 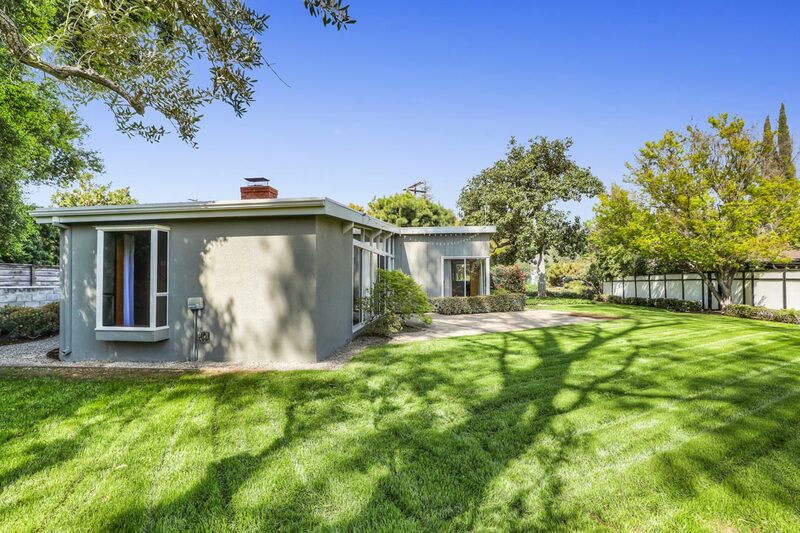 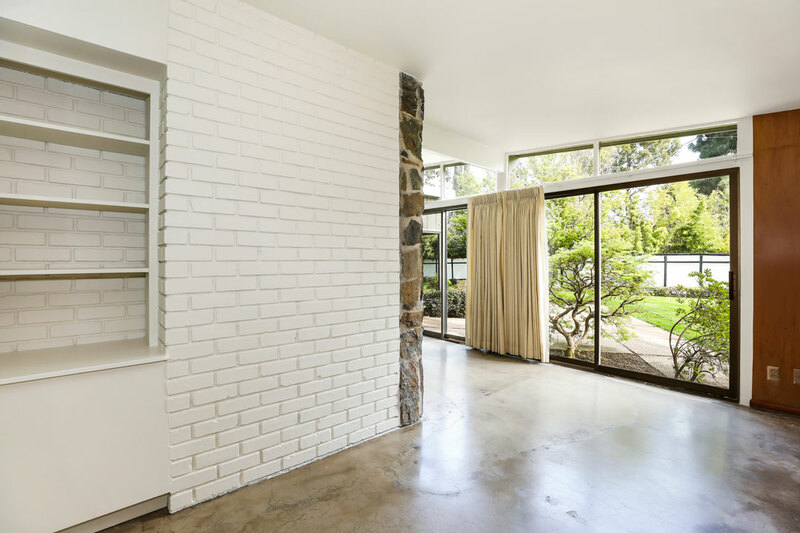 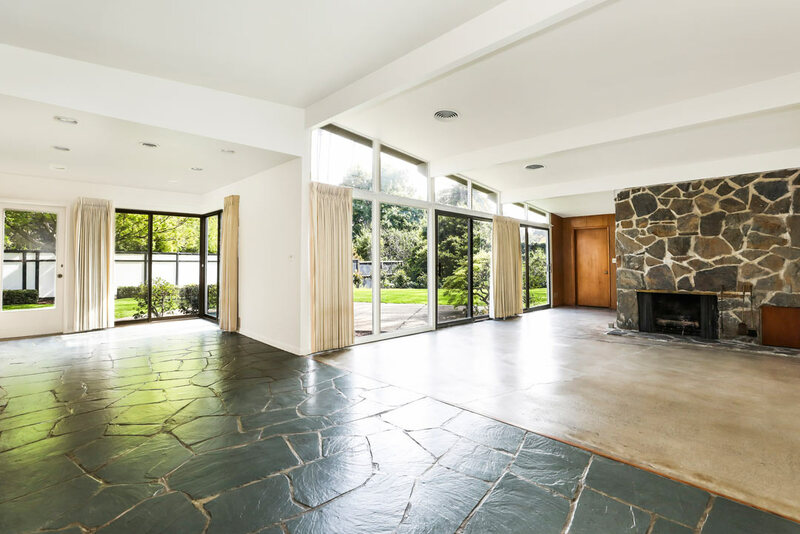 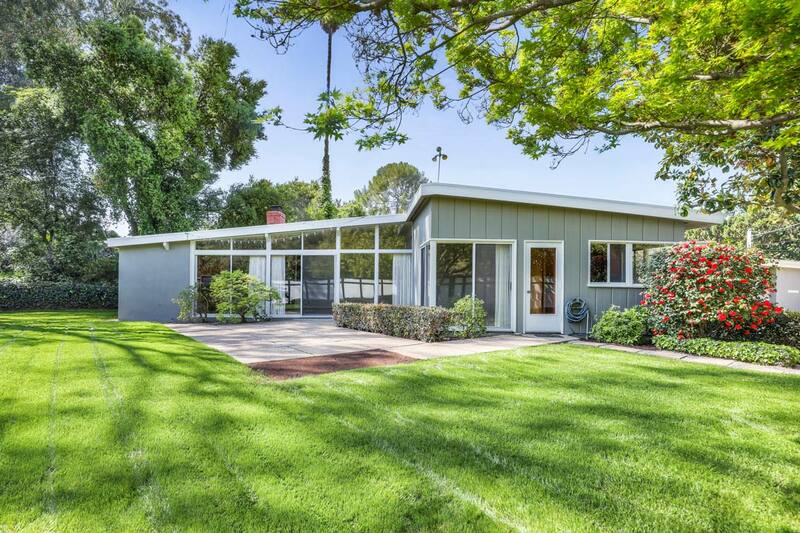 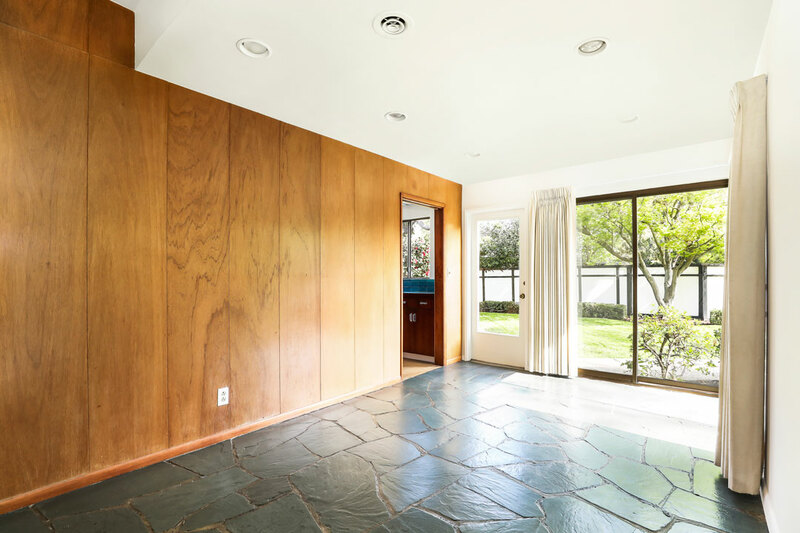 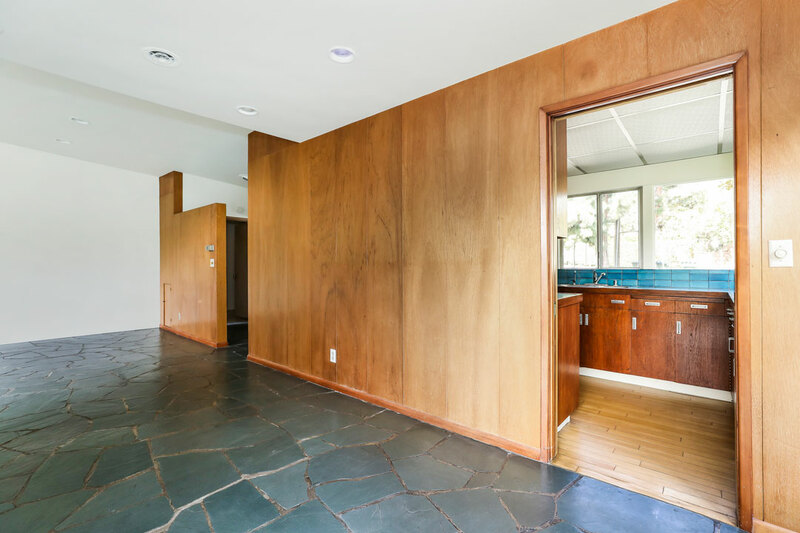 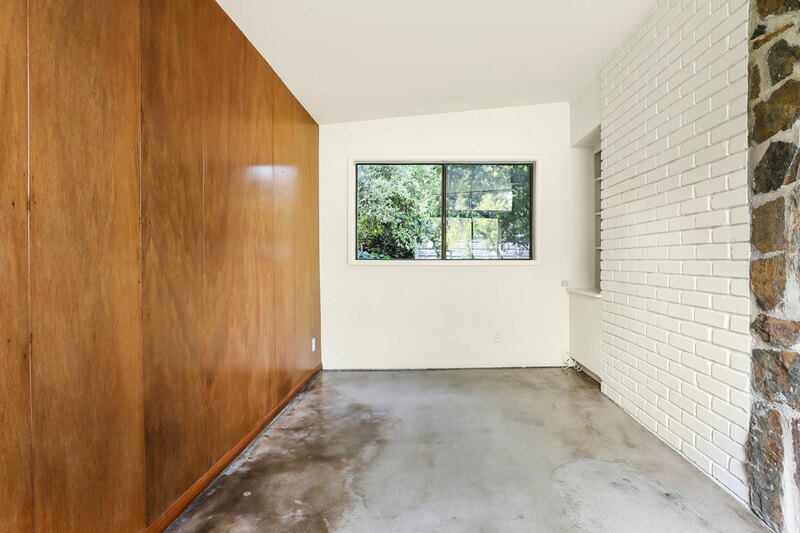 Well located in Pasadena’s coveted enclave of Madison Heights, this light-filled home embraces the best of the 1950’s midcentury modern aesthetic, where form and function meet in a perfect embrace. 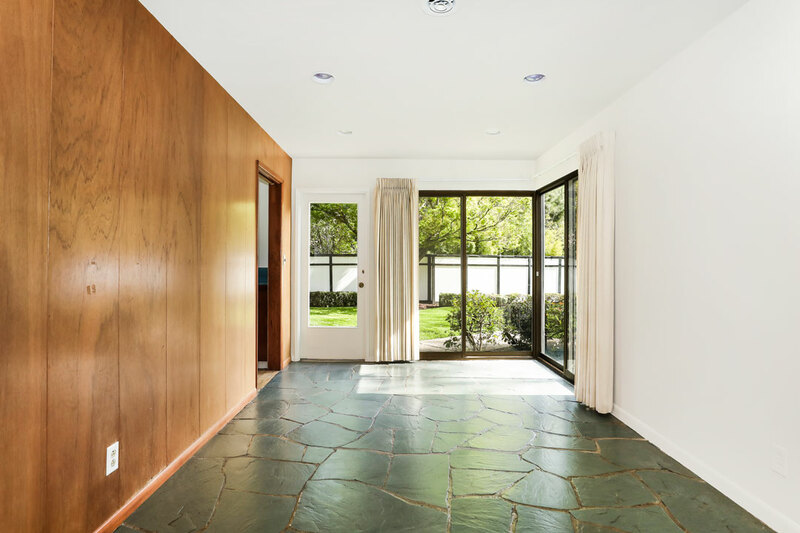 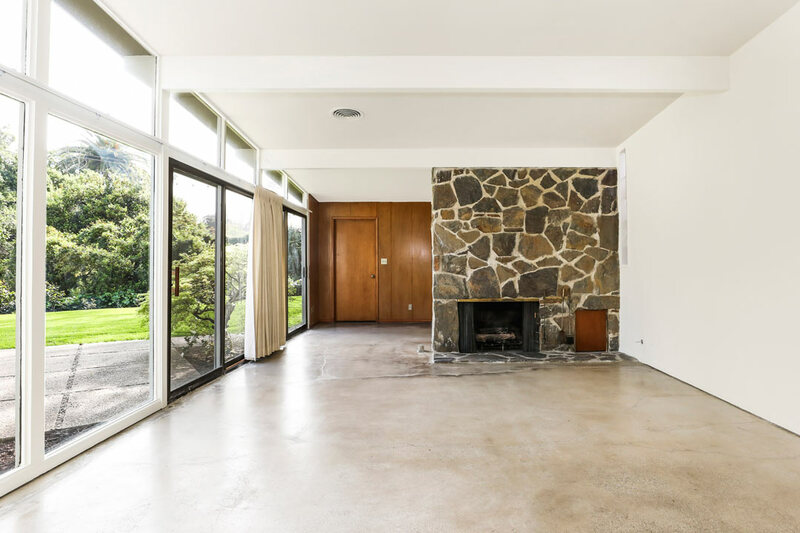 The airy layout features classic hallmarks of the style including an open-beamed ceiling, clerestory windows, wood-paneled walls and concrete floors. 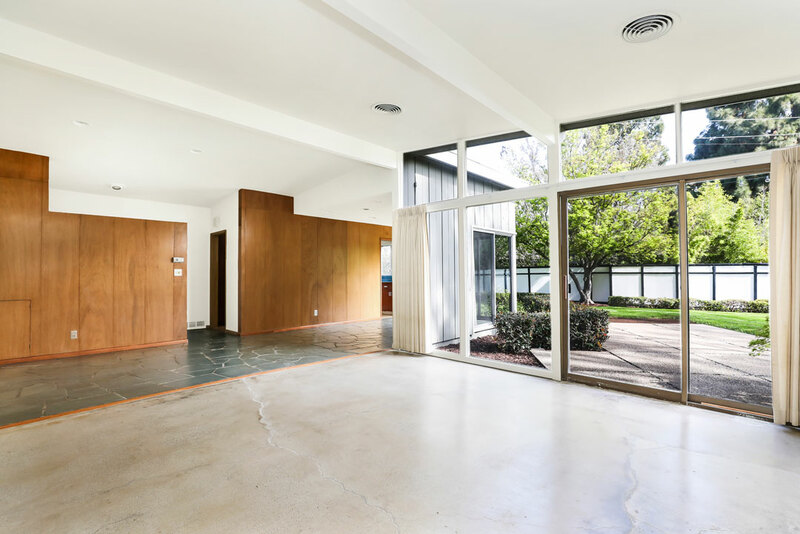 One side of the living room is rendered entirely in glass, with sliders providing seamless access to a large, flat yard where you’ll relax, entertain and play. 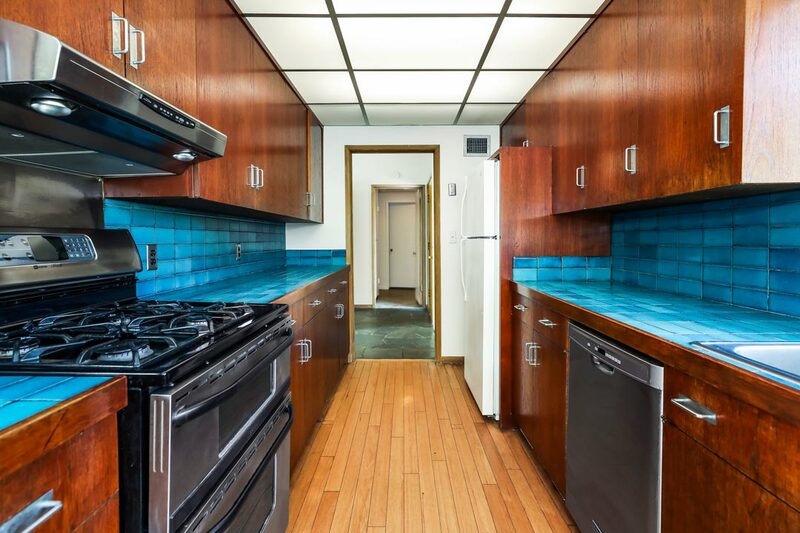 The kitchen features vintage wood cabinetry and a tiled countertop. 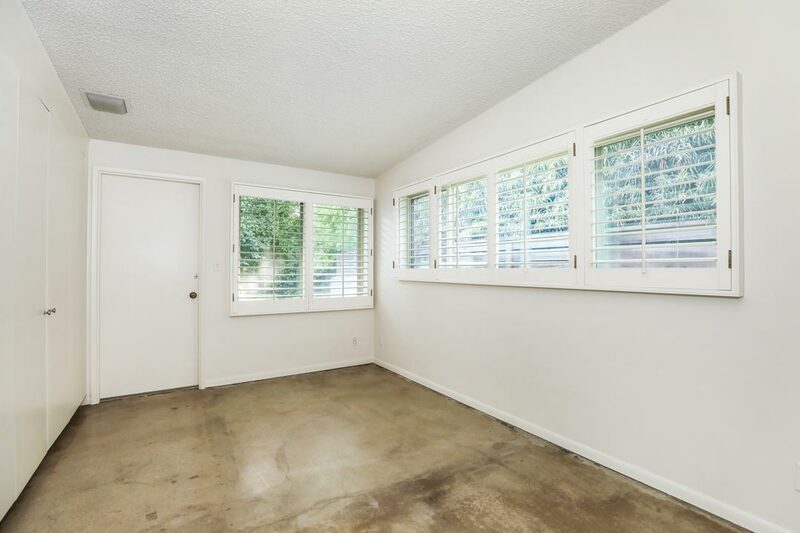 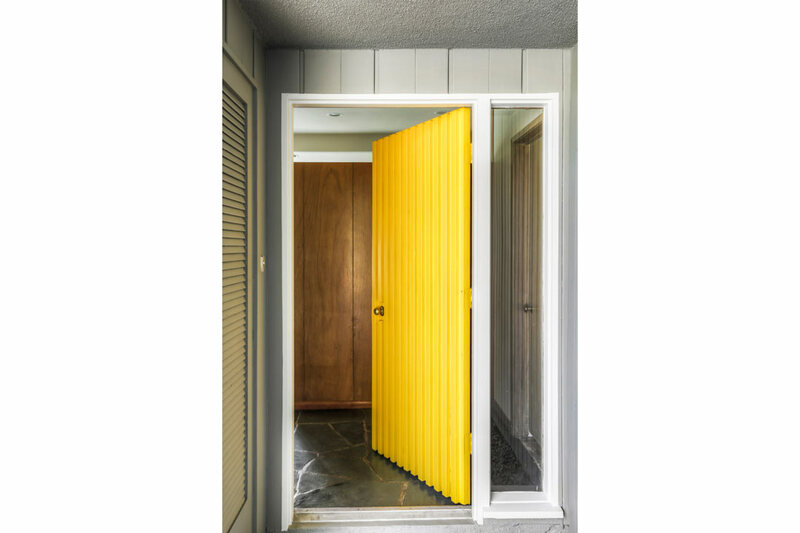 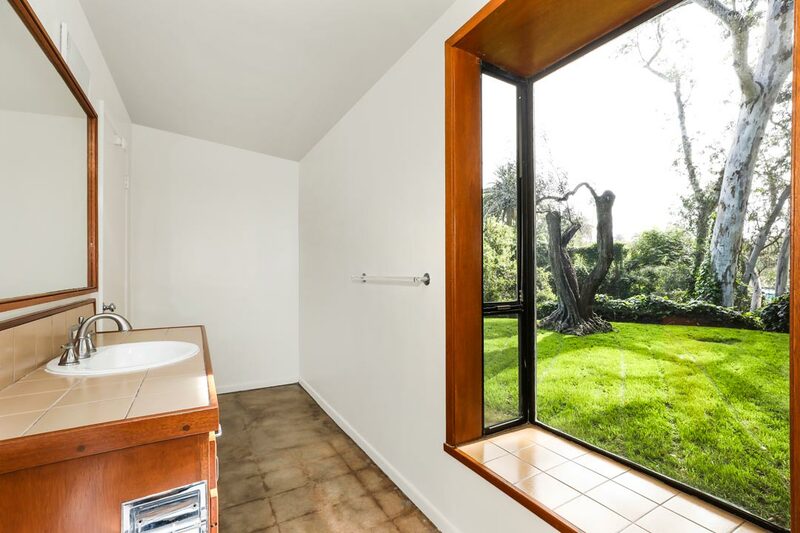 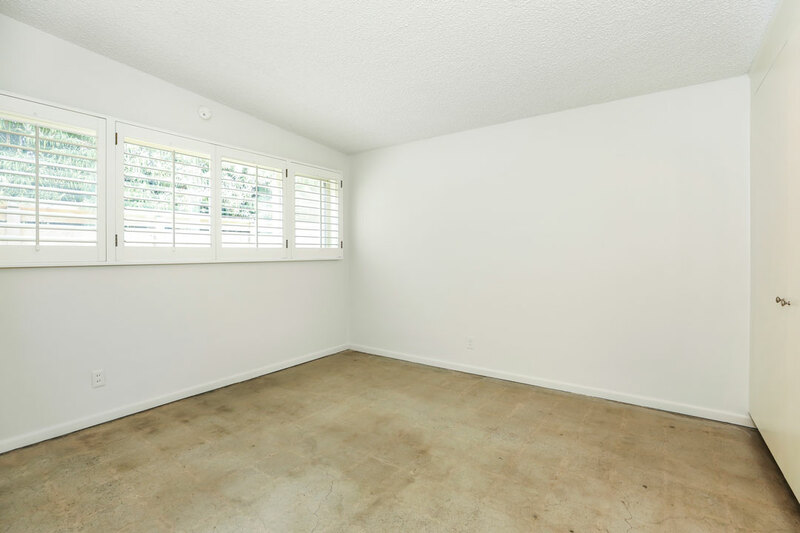 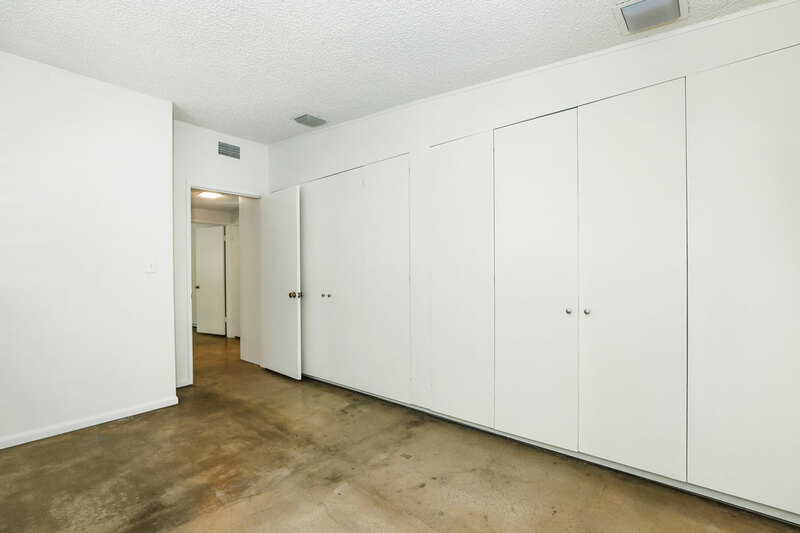 Two bedrooms and two bathrooms provide plenty of space, and there is a convenient office nook. 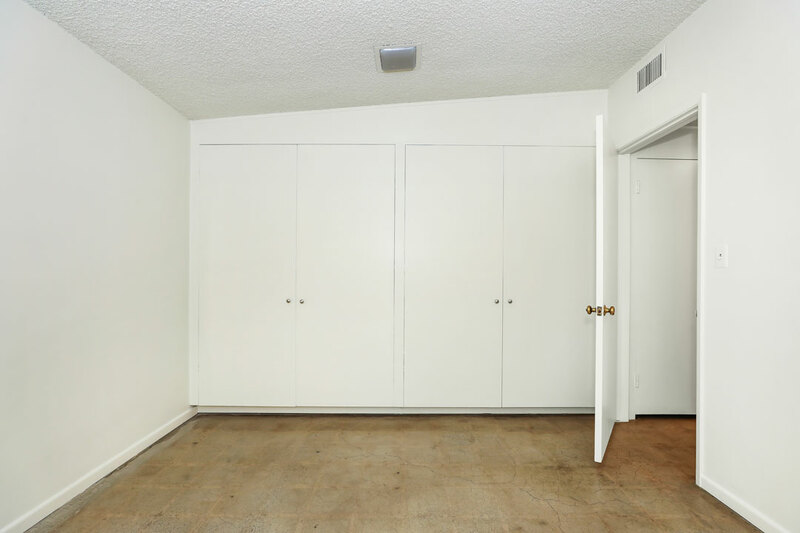 A handy detached shed provides laundry and storage; there is covered parking plus extra space on the driveway. 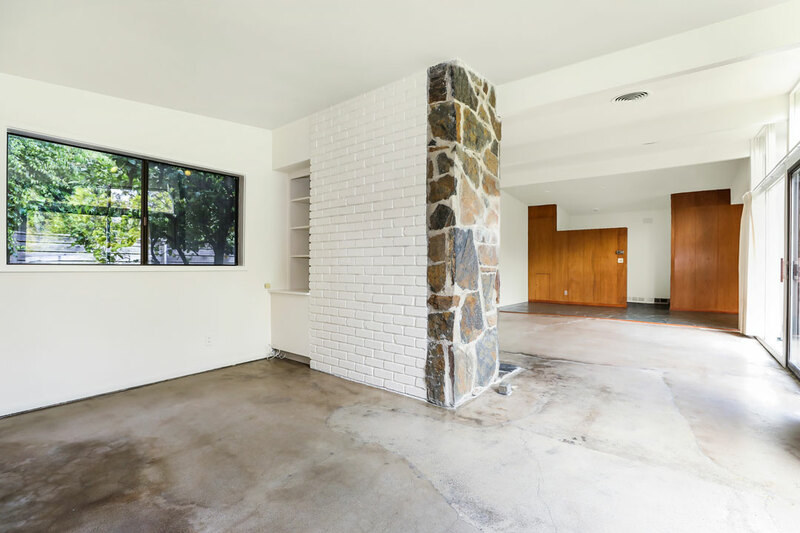 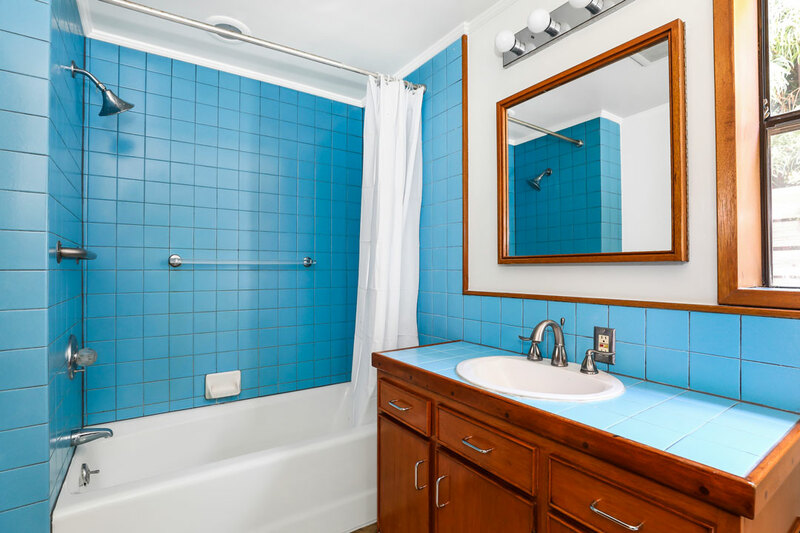 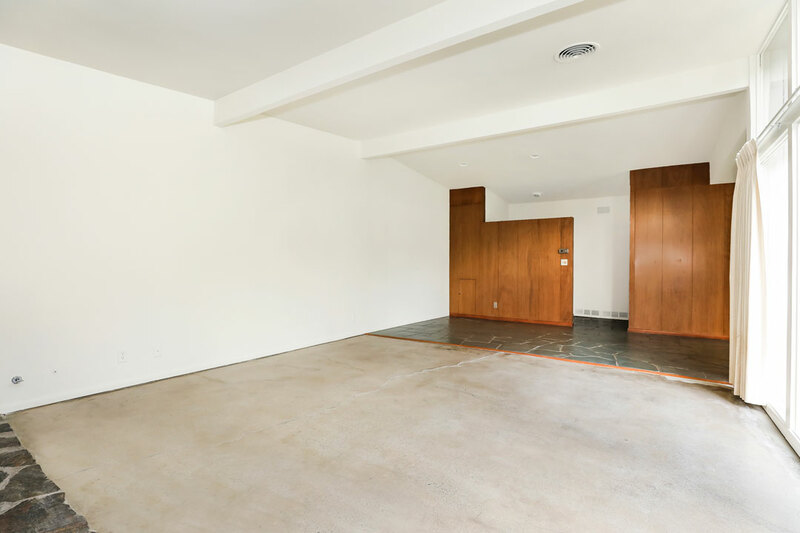 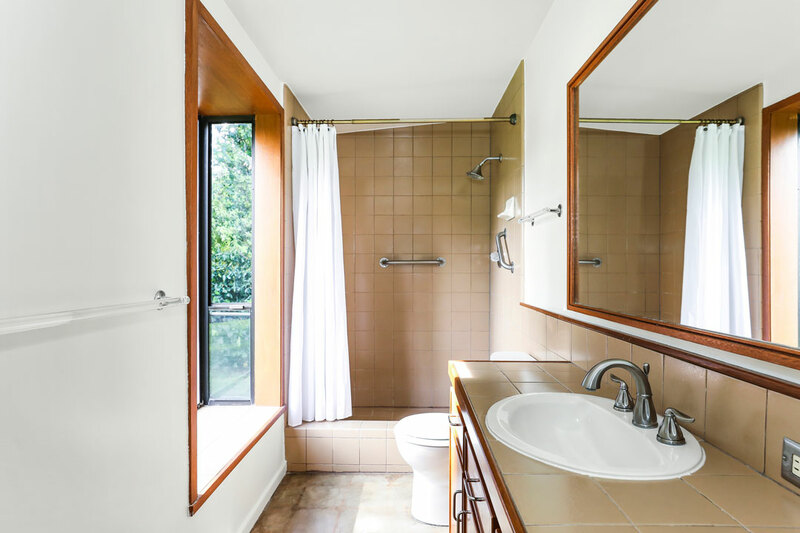 Enjoy the conveniences of this great location, tucked away but near everything you need including Superba Snacks+Coffee, Yucca’s, Trader Joe’s, Whole Foods, and all the shopping and dining along South Lake Avenue.